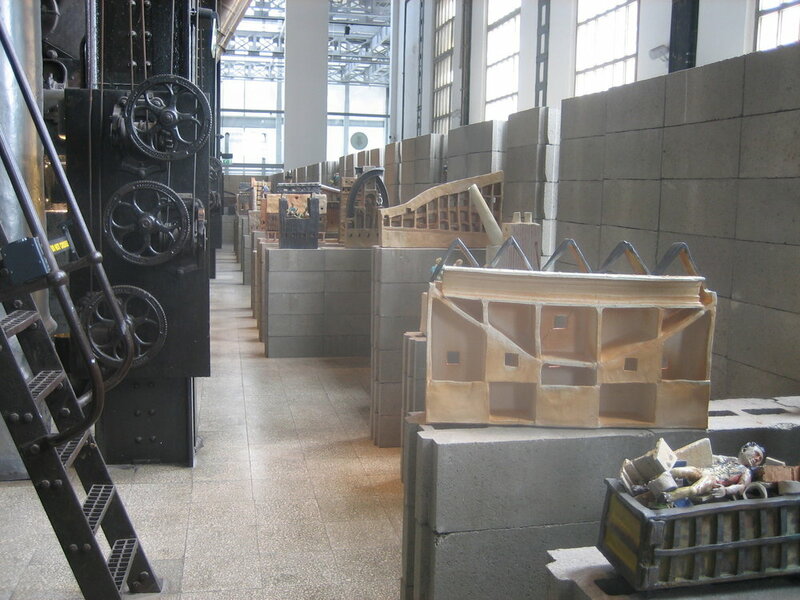 Exhibited in 2007 at the Museu da Electricidade in Lisbon, Portugal as part of the Lisbon Architecture Triennial. It was produced by Ana Viegas. In Lisbon, architect Tiago Montepegado built interior walls and pedestals out of concrete blocks, a material and form that responded to the vast industrial building (a former power station) that houses the Electricity Museum.